Sure, you can go to a store and pick out something ordinary, but it takes time to find a special gift for mom, so instead, make something meaningful with your own hands! And while you are at it, make some extra for yourself to enjoy! In honor of Mother’s Day, I wanted to pull together some of the amazing quick and easy DIY gift recipes and ideas that I came across on our site made by the super creative feedfeed community. 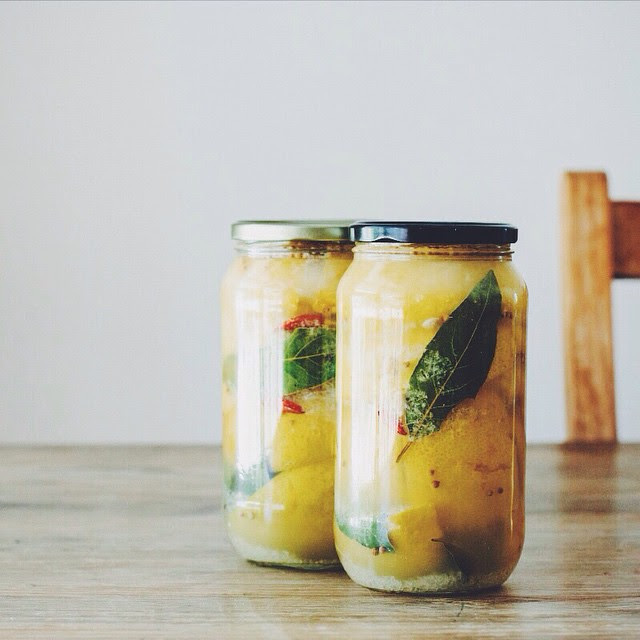 Preserved lemons are a staple in Middle Eastern cuisine but add a delicate and beautiful brightness to any dish. I like to use them when roasting fish and in vinaigrettes for spring salads. If your Mom is into practical gifts (Mom, I’m looking at you) this flower-inspired granola is a must-make. 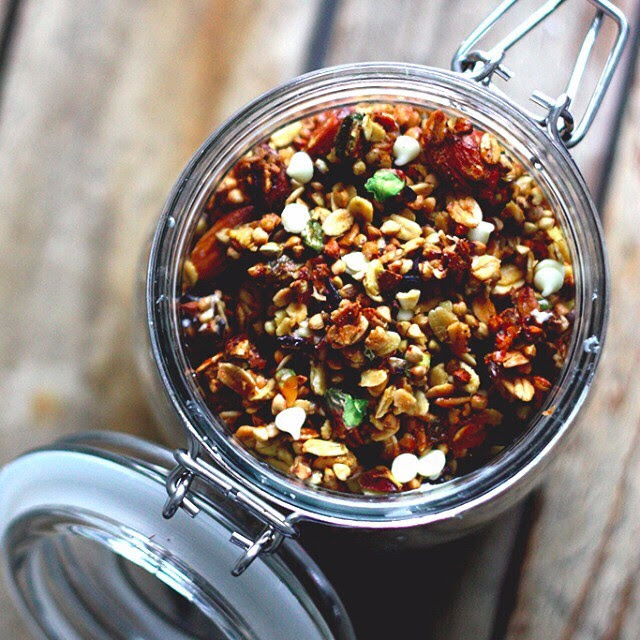 Instead of a bouquet of flowers that won’t last the weekend, double this recipe and she can enjoy this granola for breakfast for weeks to come! Wondering where Mom gets her superpowers from? It’s chocolate. 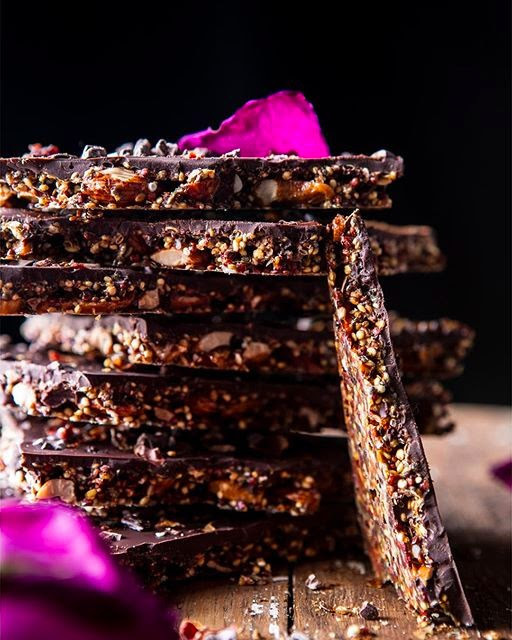 Keep her well stocked with this superfood chocolate bark, fit for all of the Super Moms in your life! 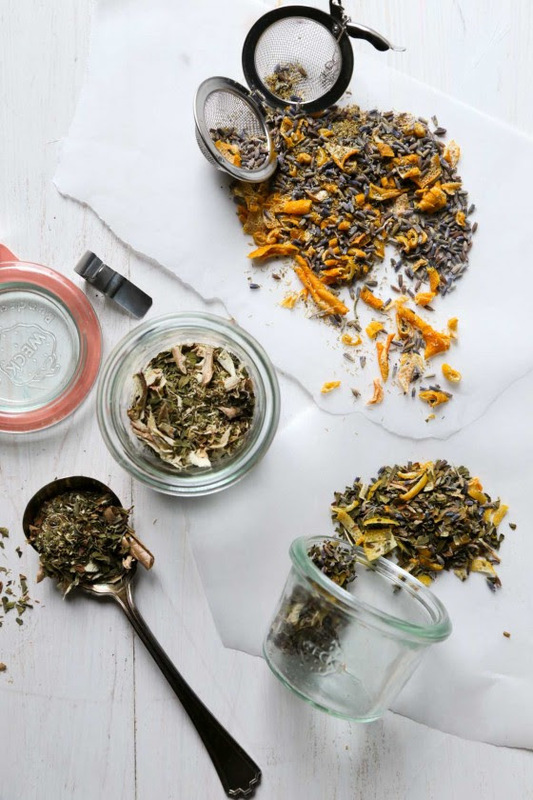 Make Mom some homemade tea blends so she can think of you whenever she has a cuppa! This recipe is customizable using ingredients like lemon, ginger, peppermint, lavender and chamomile so you can add whichever aromatics you think your mom will like best. Can’t afford a spa day? 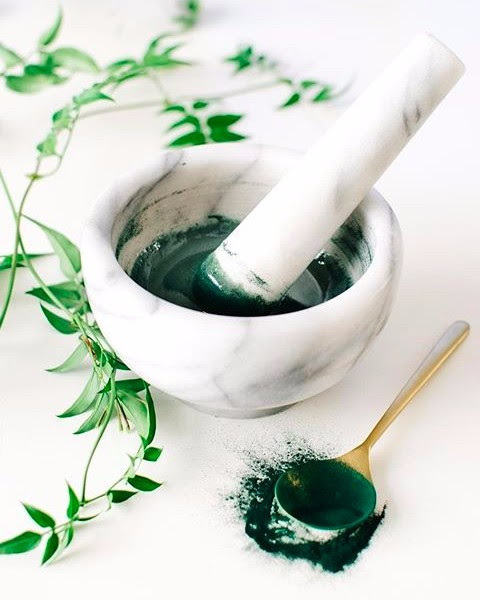 Pamper mom with this two-ingredient toning face mask! Package it in a pretty jar so she can use it over and over again. Nothing says spring quite like the smell of freshly cut lilacs. 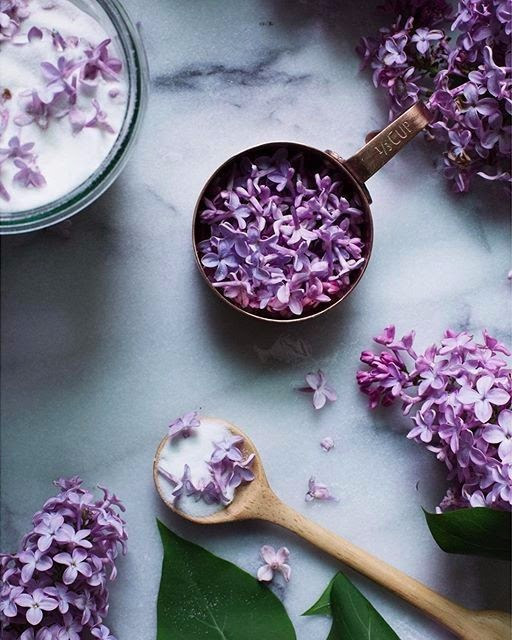 Preserve these beautiful blossoms by making lilac sugar for mom. It’s great in tea, on top of muffins, or turn it into a simple syrup for cocktails! Did you know that May is National Salad Month? We've teamed up with Earthbound Farms to bring you inventive new salad recipes to enjoy for breakfast, lunch & dinner! 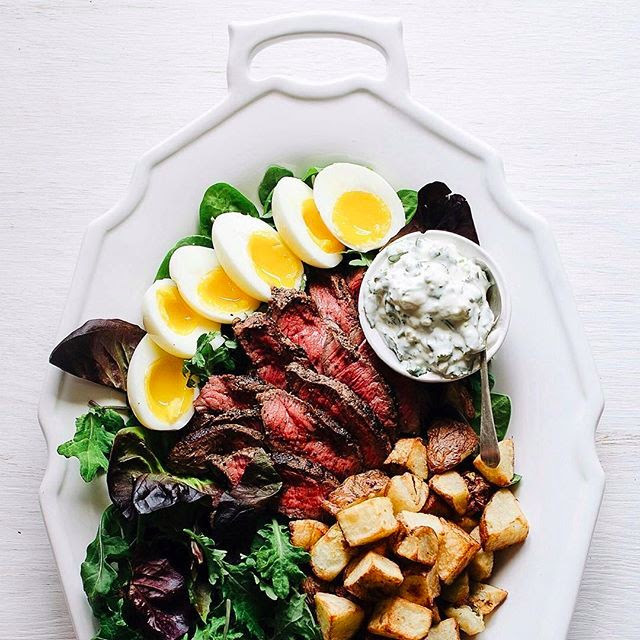 This week @foodgays created this beautiful Breakfast Salad With Steak, Eggs, Potatoes And Feta Cheese Sauce, which would be perfect for Mother's Day brunch! Stay tuned for more amazing ways to get more greens and be sure to tag your salad creations #SaladSunday, #EarthBoundFarm & #feedfeed for a chance to be feature on @thefeedfeed or feedfeed.info!